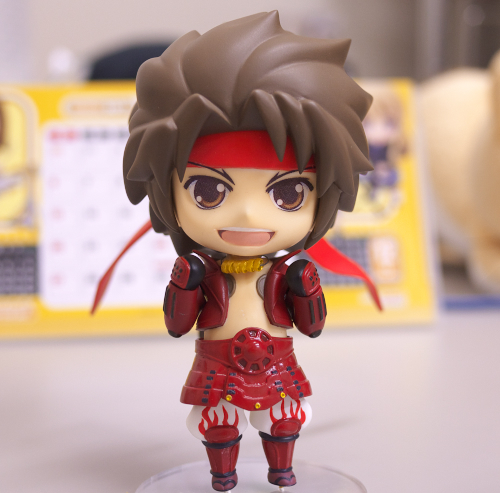 Yep, Nendoroid Sanada Yukimura has been previewed by Mikatan previously and he has been available for pre-order starting yesterday. However, Phat Company, as the manufacturer of the said Nendoroid feel that they need to post their own version of the preview as well. This entry was posted in News and tagged nendoroid, phat company, sanada yukimura, sengoku basara. I’m so happy to see Sanada getting so much attention 😀 he’s so awesome!